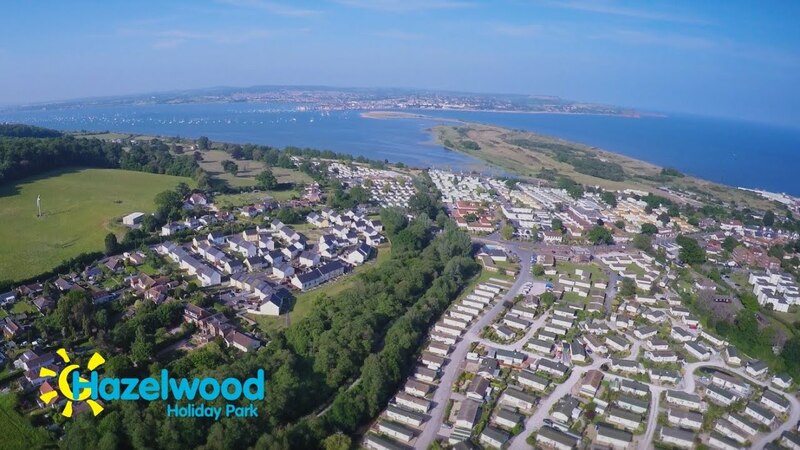 Family holiday's are full of fun in South Devon at Hazelwood Holiday Park. With 38 acres of green space to play amidst David Bellamy Award winning landscape our holiday park has a relaxed and friendly vibe and all the facilities you need for a UK beach holiday or staycation. Advantageously located just a few minutes level stroll from the panoramic Warren Beach Resort and nature reserve, you can enjoy easy access to the seaside. Hazelwood holiday park has something to offer the whole family, with onsite fishing lakes and dog-friendly holidays, this is a great break with children of all ages and our wide range of self catering accommodation is perfect whatever your holiday budget, whether you rent a lodge with hot tub or a cheap and cheerful chalet. Family run for more than 45 years, we are proud of our great customer service. Mainly offering holidays for family groups and couples. Why not invest in a holiday home and Buy to Let one of our timber lodges, with an appealing letting agreement? Both new and used properties are available. Our on-site facilities include shop, clubhouse with evening entertainment and food service, outdoor heated swimming pool, play park with large open areas and space to run around, laundrette, and chip shop takeaway and diner. From the M5 follow directions to the A379 towards Powderham Castle and Dawlish. Continue for few miles passing through the villages of Kenton and Starcross. At Cockwood Harbour turn left. Continue round the harbour past the Anchor Pub. Hazelwood Park will be on the right hand side after one mile. Dawlish Warren has a rail station just a few minutes from Hazelwood. Change at Exeter St Davids to catch this regular hourly commuter service. Buses leave Exeter Paris Street Station and travel directly to Dawlish Warren. Take the ‘B’ Bus.